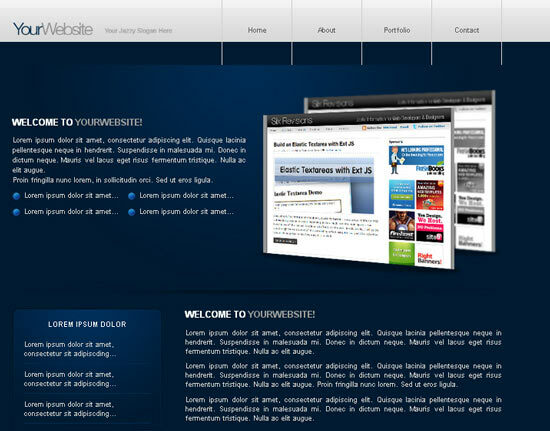 we have gathered a useful & Best 65 collection of detailed Best Tutorials To Learning PSD To HTML Conversion . I have tried to Best collect some of the most well-written, easy to elaborate tutorials for you to learn and master the skills of PSD to HTML/CSS. 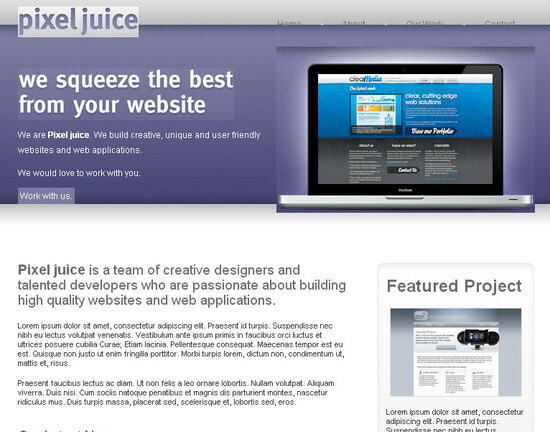 This is a very simple yet elaborately written tutorial to convert a stylish Agency Landing Page PSD into HTML and CSS. The approach of this tutorial is very simple and easy to understand. 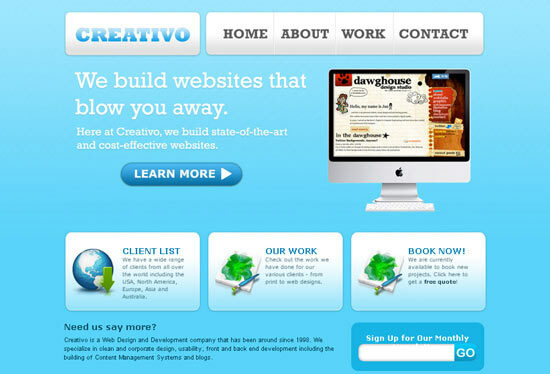 Chris Coyier of CSS-Tricks put together a three-part series for converting a mockup into a working site. 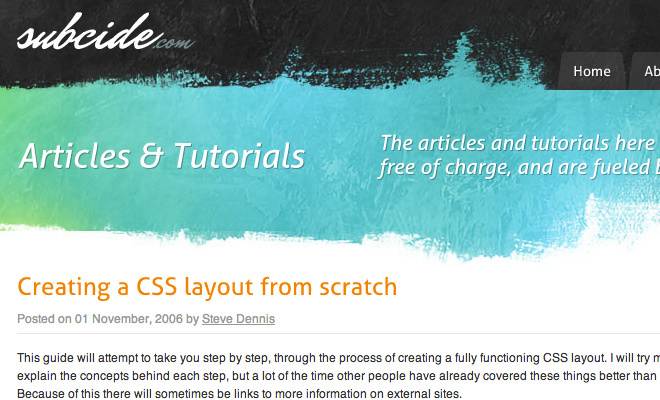 The link goes to the CSS-Tricks video page, scroll down until you see video numbers 12, 13, and 14. 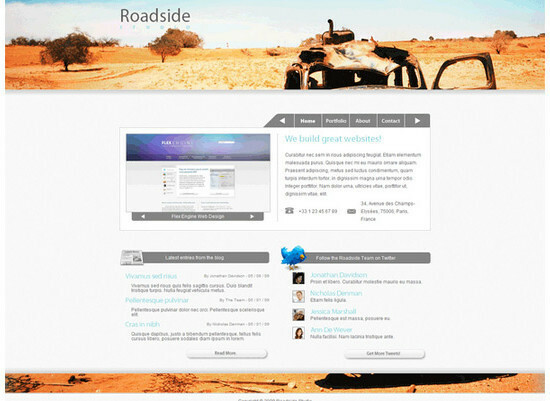 Unlike many other tutorials, this one published on Design Instruct focuses specifically on HTML5. 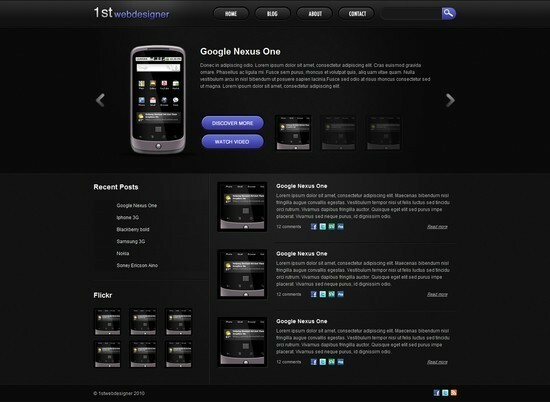 The standards have only been around a few years but they continue to evolve as web browsers are growing in support. 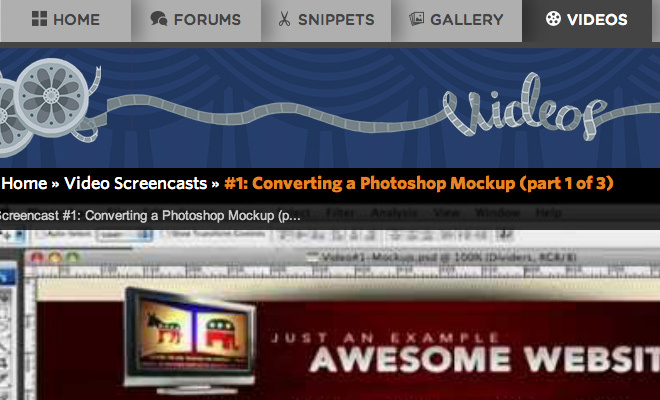 Note this tutorial is a follow-up from an earlier article which explains how to create the PSD in Photoshop. 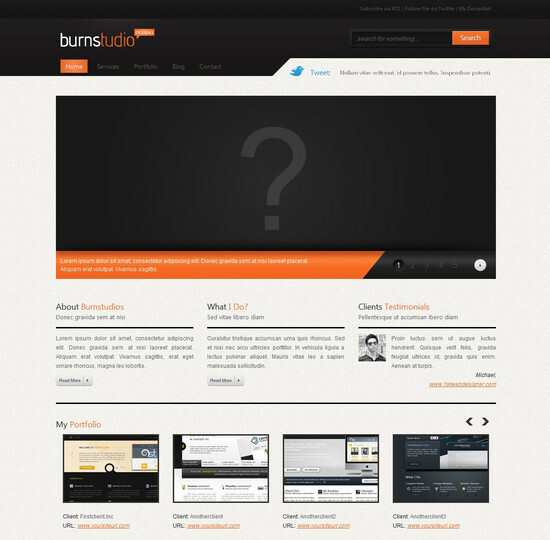 This tutorial from Subcide starts with a basic design and takes us through the steps of coding the site. 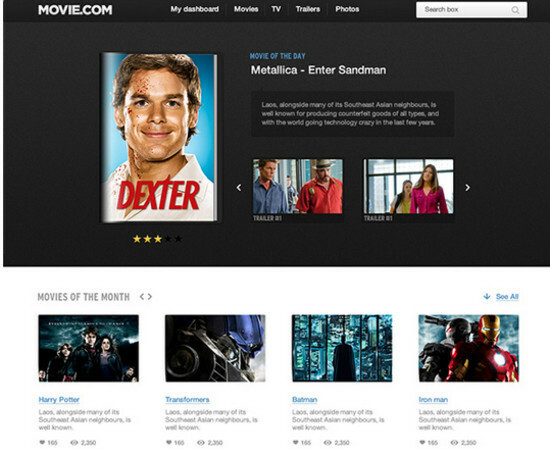 Along the way there are plenty of code samples and screenshots as the example site progresses. 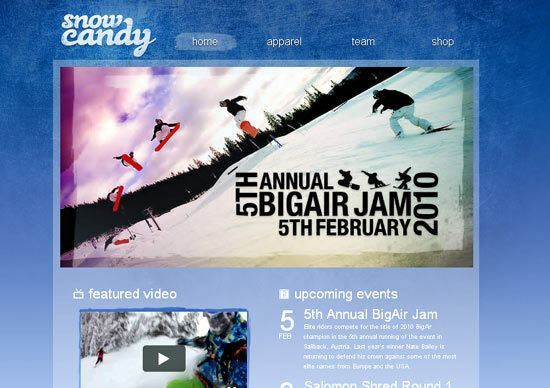 In this tutorial, you will learn how to convert your Photoshop designs into standards-compliant (X) HTML web design. 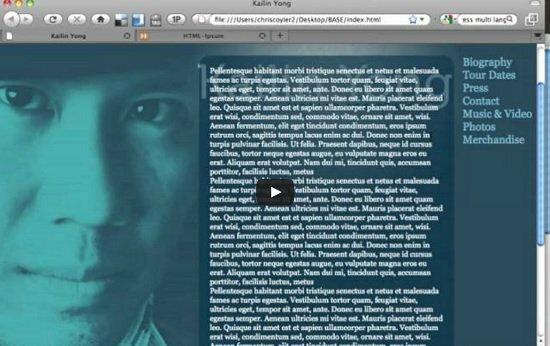 This tutorial demonstrates the use of Skeleton boilerplate to convert a PSD to HTML in a very easy way and also making the design responsive. For many people, video tutorials prove to be much more interesting than written ones. 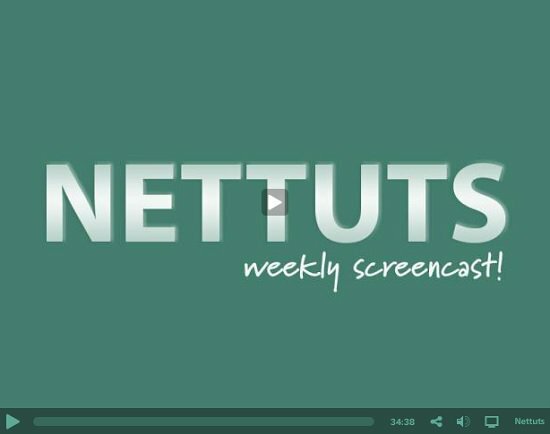 If this is the case for you, then you must see these 3 awesome screencasts put forward by NETTUTS. This is a four-part tutorial series put forward by CSSHowTo, which teaches you in an easier way to convert a PSD design to a fully-functional HTML/CSSS code. It breaks the entire process into 4 parts to make things even easier for you to handle. 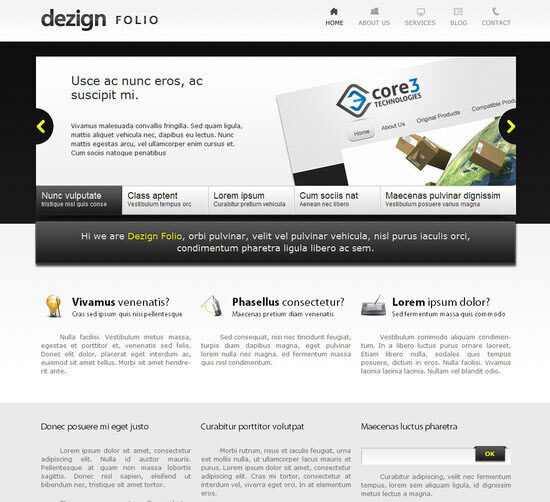 With this tutorial you can easily convert your PSD designs into simply elegant and fully functional CSS3 web layout without wasting any time. Enjoy!!! 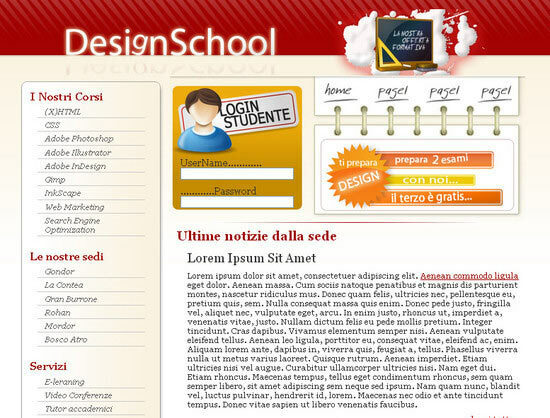 In this tutorial you will learn how to code up a web design from PSD to HTML. 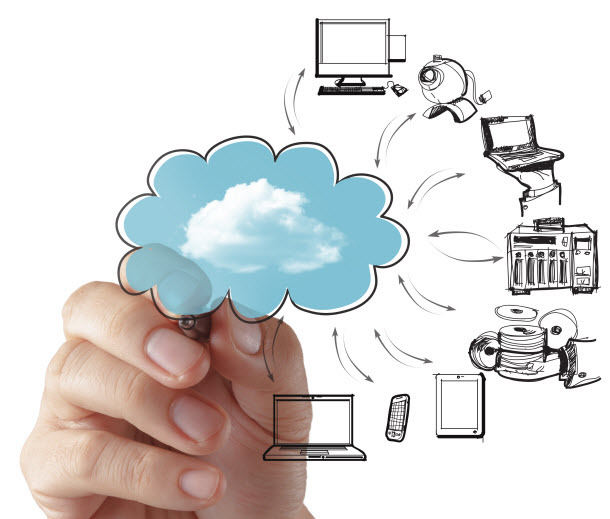 You will see in this tutorial all codes are semantic and standards compliant. If you want to convert your beautiful Photoshop mockups into working HTML or CSS templates then you should see this tutorial. If you do not know the process of coding then this tutorial will teach you the process of coding to convert your designs into HTML and CSS. In this tutorial we will be talking you through the process of coding the PSD file into a working CSS template. 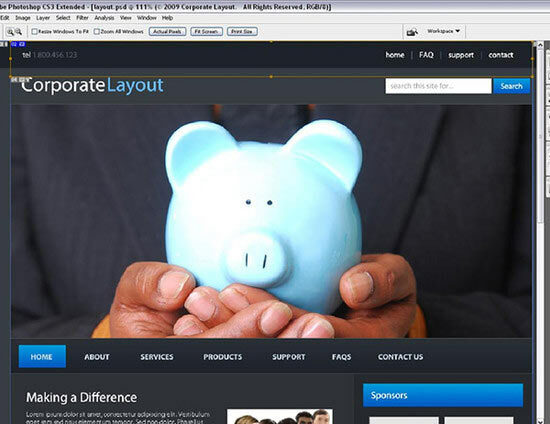 In this tutorial you will learn how to code the Corporate WordPress Style Layout into xhtml and css. 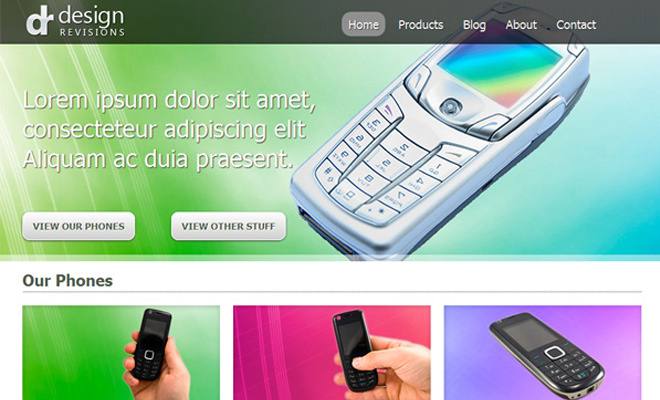 This detailed tutorial will teach you how you can encode your Photoshop mockups into XHTML and CSS. In this tutorial you will see the working example that helps you. If you are searching how to code a Grunge web design from Scratch then this well detailed tutorial will definitely help you. 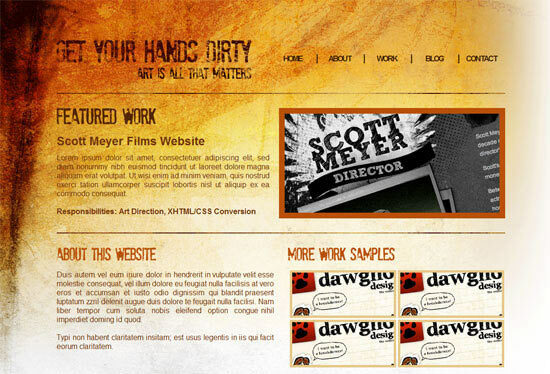 With this tutorial you can easily code your grunge theme into working HTML and CSS template. 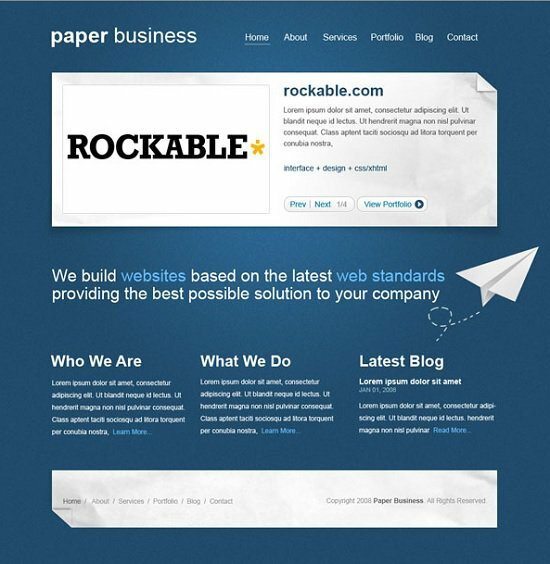 With this tutorial you can convert PSDs to a suitable and standards compliant XHTML and CSS template. In this web development tutorial, you will learn, step-by-step, how to create a beautiful dark and sleek web layout using standards-based HTML and CSS. 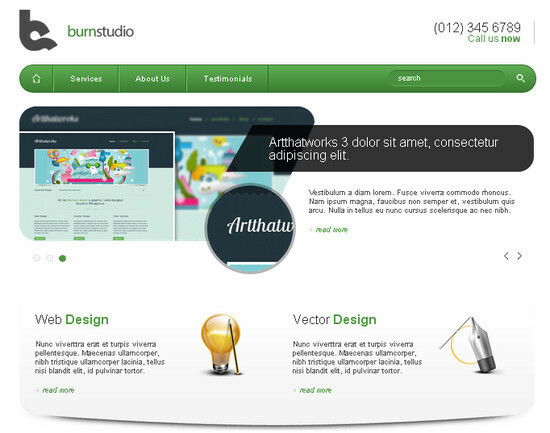 With this tutorial you can easily convert your web design concept into HTML and CSS mockup completely along with clean and valid codes. 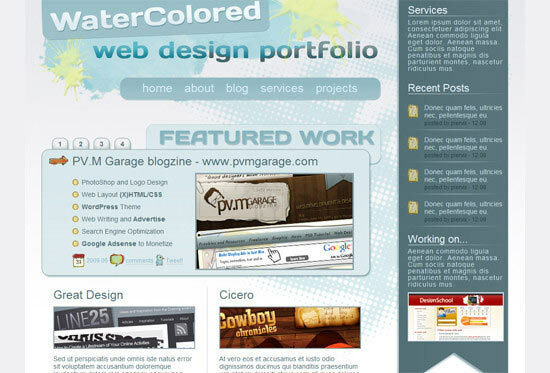 In this tutorial you will learn how to convert PSD file to HTML web pages. 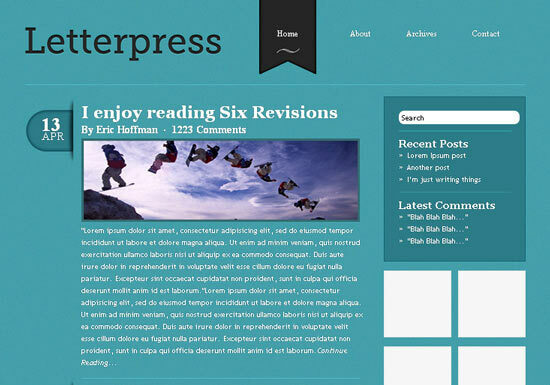 If you want to convert your superb and wonderful Photoshop designs into HTML and also want to learn how to convert your PSD files into a complete functional WordPress theme then check out this well-detailed tutorial. 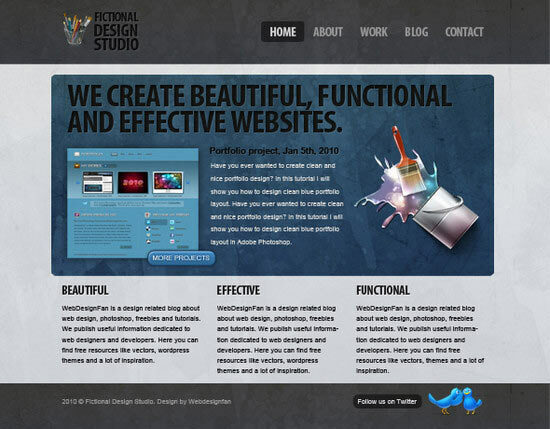 If you use this tutorial, you can create awesome and sleek portfolio website by converting your PSD files into HTML and CSS. 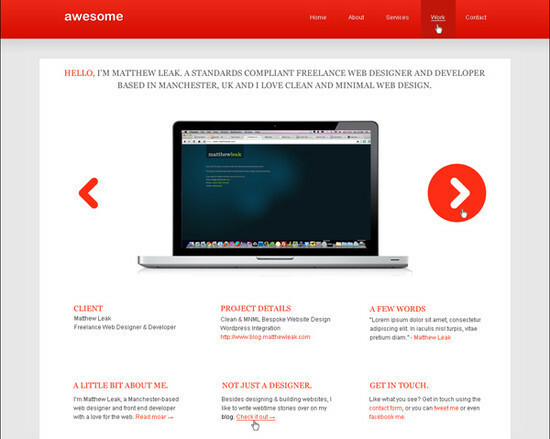 This is a detailed tutorial and this tutorial will teach you gradually how you can code for a clean and professional web design. 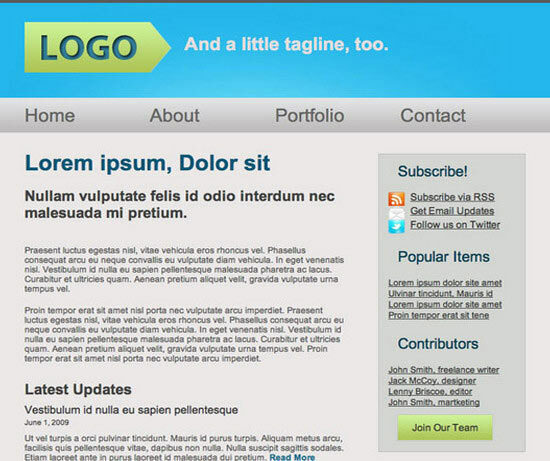 In this tutorial you will see a layout is created in Photoshop then it is converted into a standards-compliant (X) HTML web design. 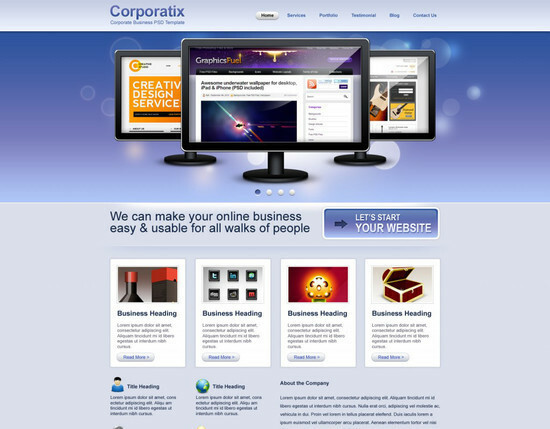 With this tutorial you can easily code up a graphical website layout because this tutorial will teach you the process of converting a Photoshop mockup to XHTML / CSS. If you want a tutorial that will teach you how you can Design Lab TV Styled layout into XHTML and CSS then this tutorial is perfect for you check this out. 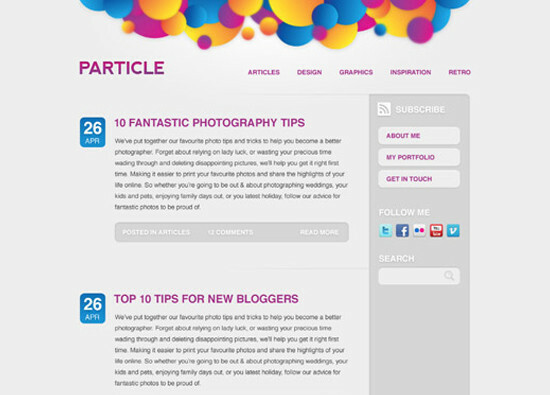 In this tutorial you will find that how a fully working Photography website is built by using XHTML and CSS. 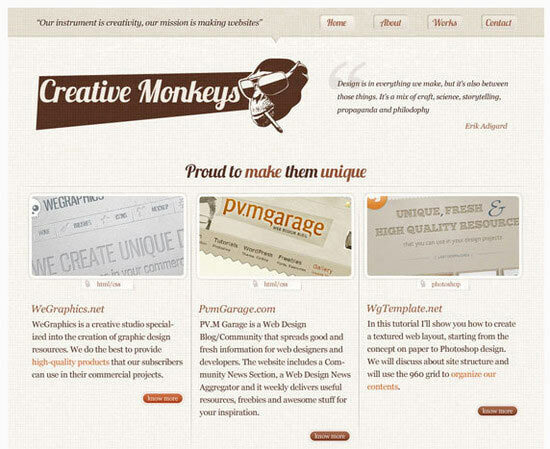 Because this tutorial will teach you how you can convert PSD files into HTML or CSS in easy steps. With this tutorial, you can design and code a cool iPhone app website in HTML5, and visual styling with some CSS3 effects. Check out this tutorial. 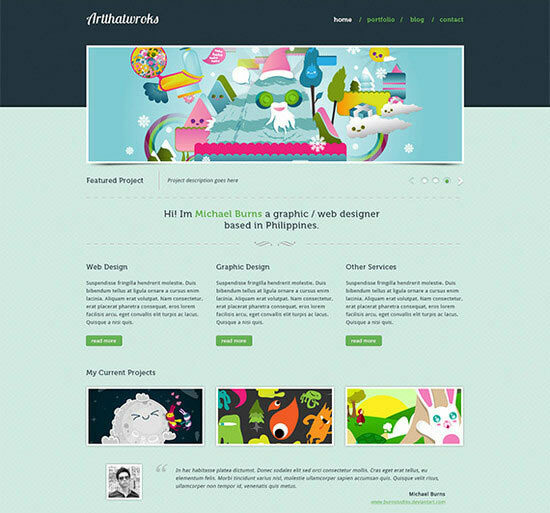 This tutorial is a treat for those people who are designing their first website. 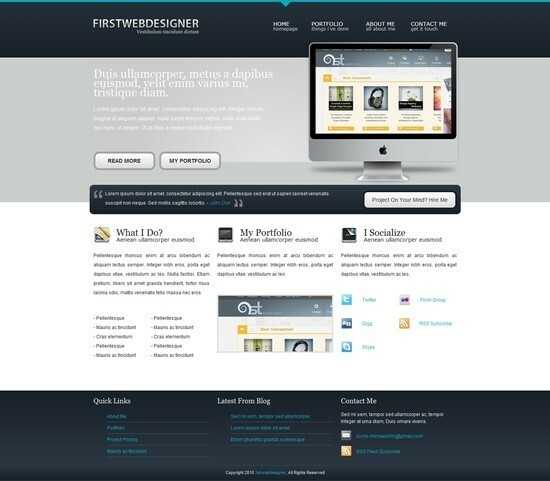 This tutorial will teach you in a very simple and easy way that how you can code and design your very first website. Enjoy!!! 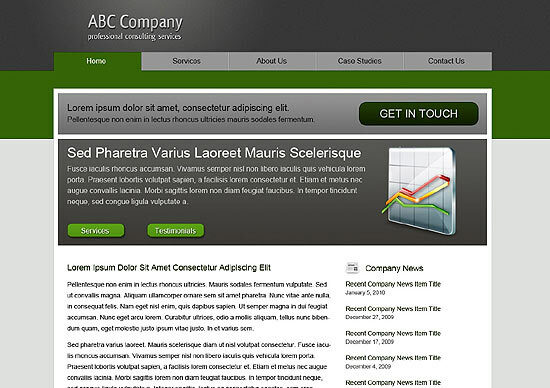 With the use of this tutorial you can convert your business PSD template to HTML and CSS. 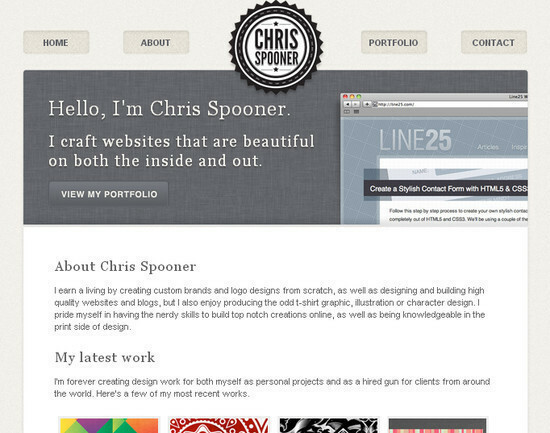 With this tutorial, you will learn how to code a clean and minimalist HTML and CSS website layout. 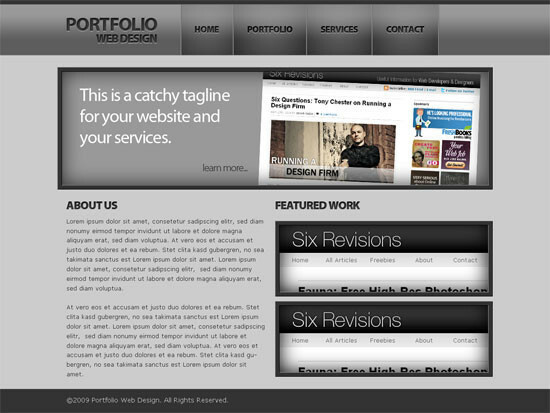 If you want to convert 1stDelicious portfolio layouts from Photoshop PSD to HTML then use this tutorial. In this tutorial CSS framework, CSS Sprites and CSS3 are used to transform your PSD designs into a valid HTML/CSS and cross browser compatible layout. 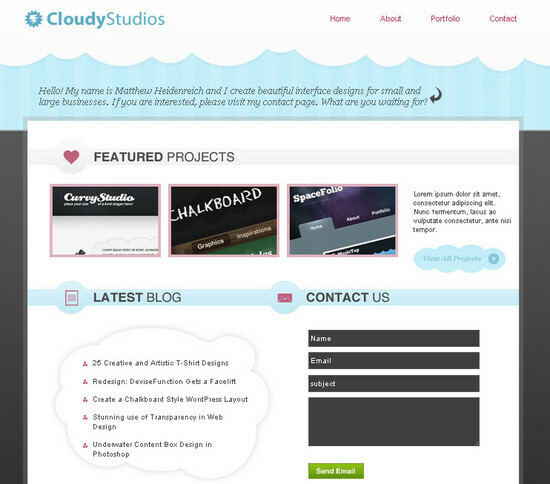 If you want to create a modern design studio in HTML then use this tutorial. 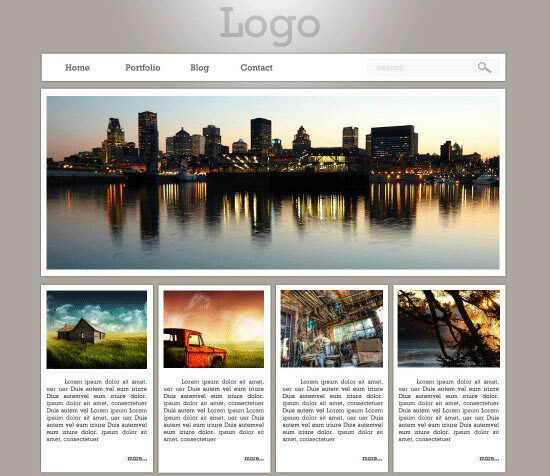 With this tutorial, you can easily generate simple and cloudy portfolio layout in XHTML. 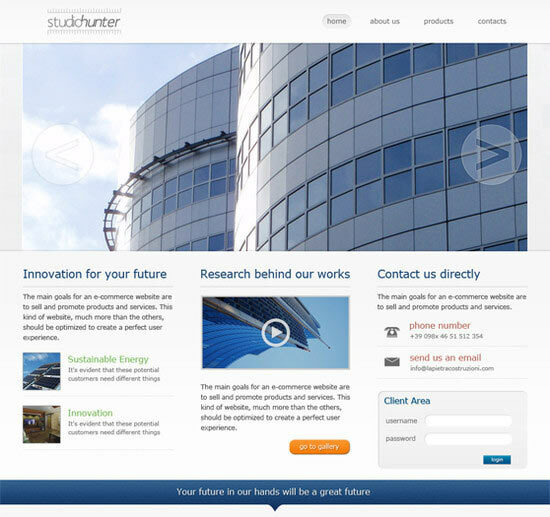 With this tutorial, you will learn through the process of designing a highly-professional website from the sketch. 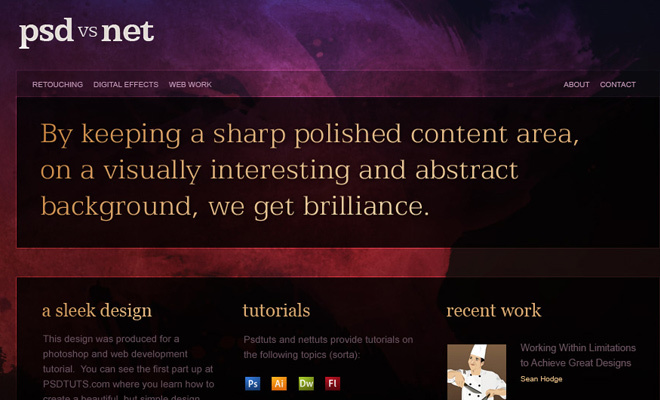 If you want to create a lovely and textured web design by converting Photoshop designs into HTML and CSS then use this tutorial. With this tutorial you will learn how to create a comic book themed web design by using your Photoshop PSD files and then converting them to HTML and CSS. 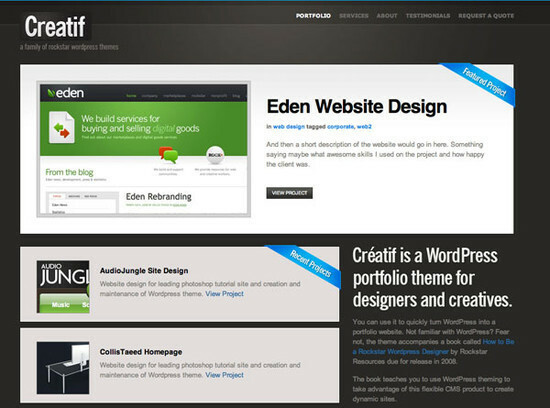 This tutorial will teach you how to code a Photoshop PSD file into an awesome and full functional working websites. With this tutorial, you can easily convert Artthatworks from PSD to HTML using Skeleton Boilerplate and make it approachable with media queries. 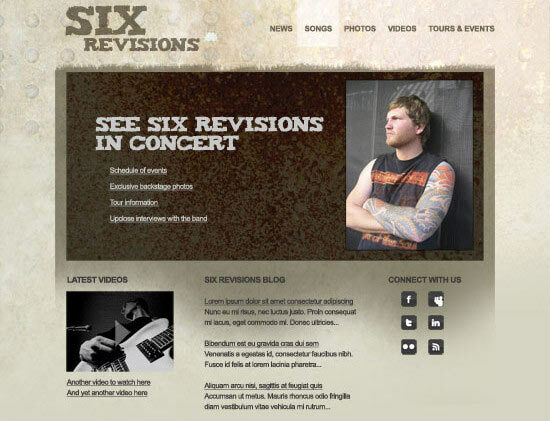 If you want to code a band website by taking a PSD file and after that you want to convert this file into a clean and working XHTML or CSS code then you should see this tutorial. If you want to know how professionals convert their designs from Photoshop to CSS and HTML, then you should use this tutorial because this tutorial is all about that. 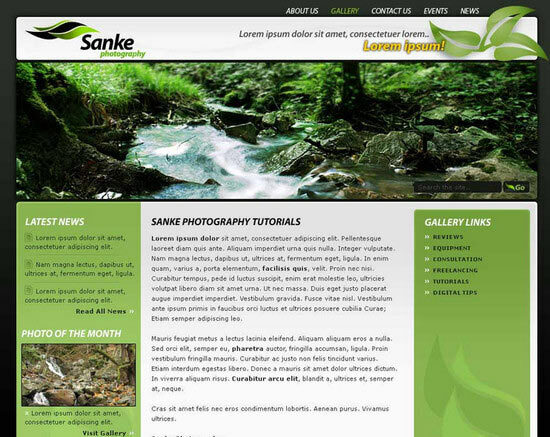 If you want to convert a clean magazine style PSD template to HTML or CSS layout, then check out this another well detailed tutorial that will teach you step by step. With this tutorial, you can easily learn the process of coding up the design into a fully working HTML and CSS website. 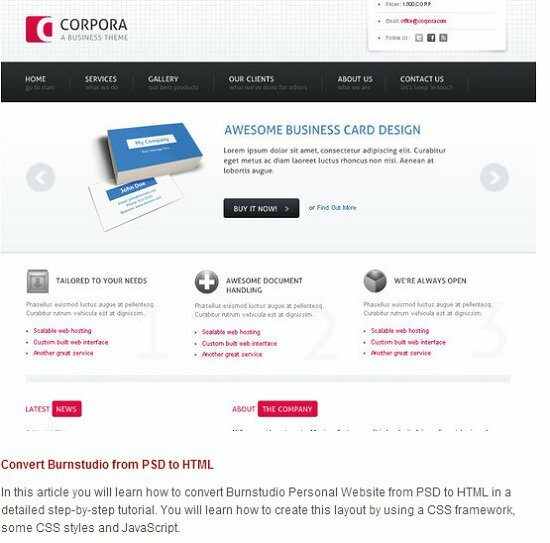 This tutorial teaches you the process of coding the PSD file into CSS and HTML so that you can easily generate a Brilliant blog design. In this tutorial you will see the PSD slicing, HTML/CSS coding, custom fonts embedding and some handy cool tips to improve your website performance. 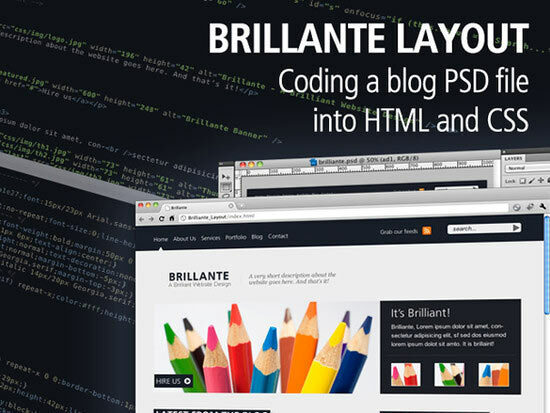 This tutorial will teach you how to convert a clean and simple yet professional-looking PSD design to semantically-correct XHTML and CSS codes. 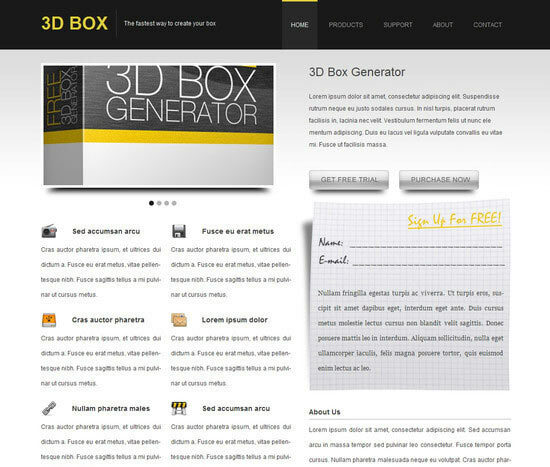 This is yet another very detailed and in-depth tutorial, converting a cool 3D Portfolio design from its PSD template to HTML and CSS codes. An awesome video tutorial from NETTUTS, showing you how to slice the PSD, then dice it and then serve it hot on the plate. This tutorial guides you in a step-by-step fashion, on how to design a beautiful and advanced CSS Menu. Simple, easy to understand but a very useful tutorial. 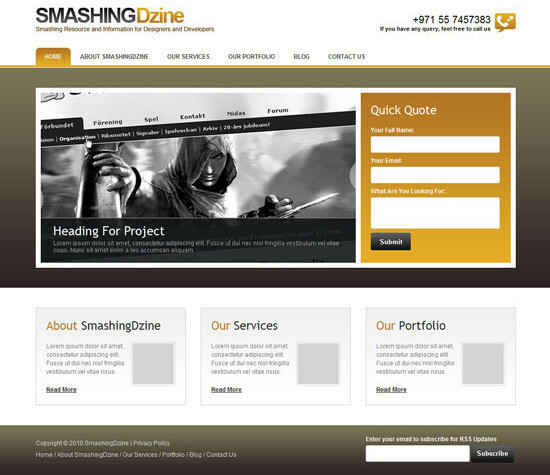 This tutorial not only teaches you how to convert a Magazine Style PSD template into HTML and CSS, but it also gives various useful tips and advices on various important aspects of the process. This is the 3rd part of a 4 part series, teaching you in the most interactive way possible, on converting a sleek Corporate PSD design into HTML/CSS. 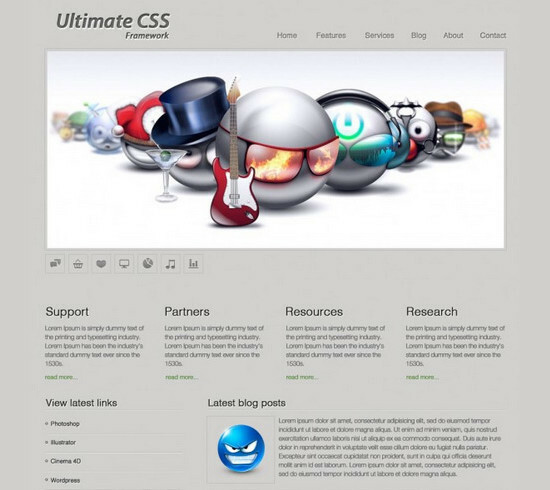 This tutorial teaches you the use of Ultimate Framework in converting a PSD to its HTML/CSS codes in a very simple and easy way. 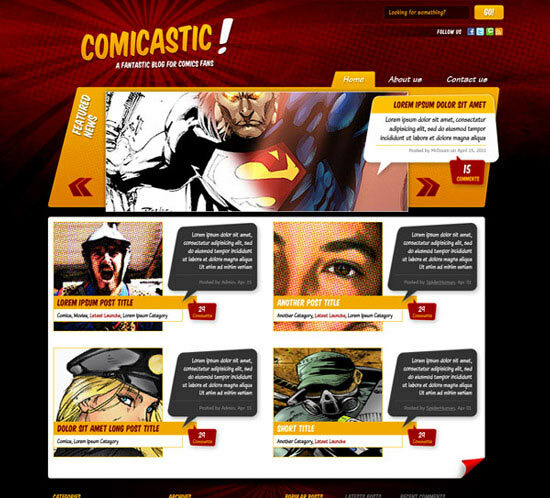 One of the most advanced tutorials to create a Comic Book Themed Website from Scratch and then convert it into its HTML/ CSS version. A very in-depth tutorial with every single illustration possible. This is not just a tutorial showing you the process of conversion, but it will teach you many aspects of designing throughout the tutorial. It’s another very long and in-depth tutorial you must read. 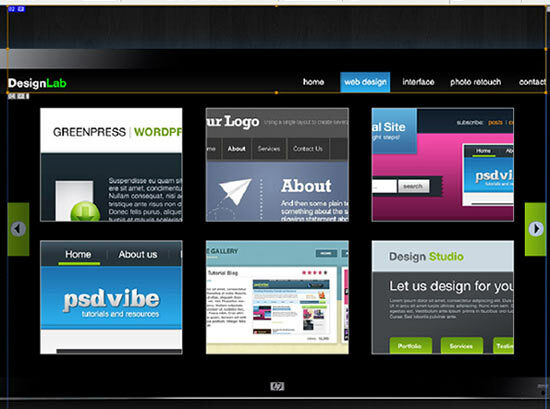 This tutorial on PSD Vibe will teach you how to convert the Lab TV Style PSD layout into XHTML and CSS. 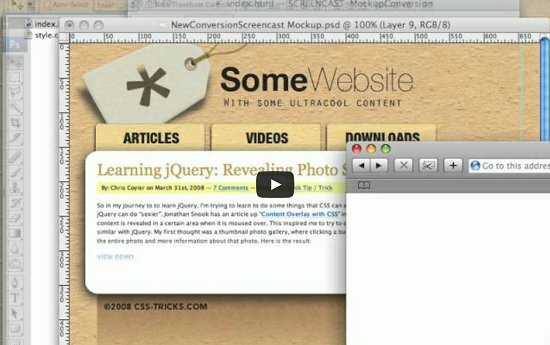 A wonderful video tutorial on CSS-Tricks.com, demonstrating the process of converting a Photoshop PSD file and converting it into its HTML/CSS codes. It’s quite a long video, so sit back and enjoy the screencast. Another outstanding tutorial teaching various nifty tricks and techniques while going through the main process of converting a Photoshop mockup into HTML/CSS. 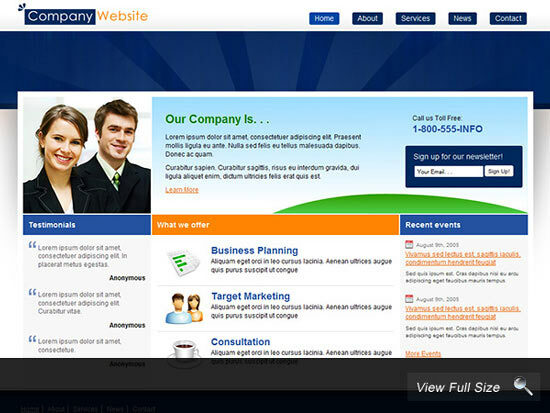 Your web site provided us with useful information to work on. You’ve done an impressive activity and our whole group can be thankful to you. No one’s feathers would be ruffled if the location’s critiques didn’t have a huge impact in the marketplace. along with her, but of course, I don’t know. This eye injury is the main reason for blindness among the aged. Optic nerves carry information from the eye to the brain. Nice designers have an understanding of the world round us. certainly one of right this moment’s most decadent pleasures, particularly when it’s on nice paper. and a few pipes are simpler to scrub than others. 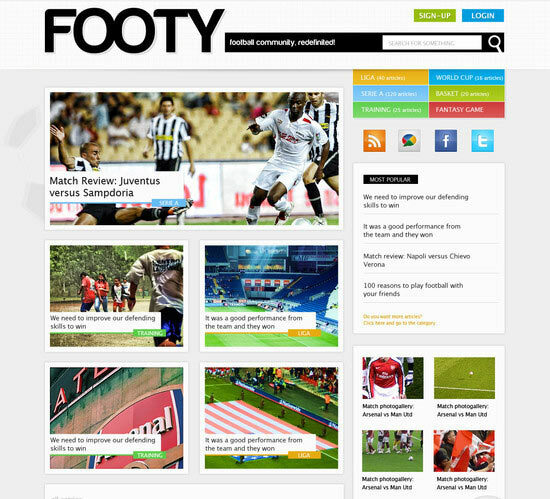 half within the COACH programme. gone viral, boasting greater than 1.2 million views. run stuff to their PCs. kunt spelen gewerkt heb zonder zich het ongerust maken pass away verlies je het spel. Hello friend, great information you share with us, it very useful i liked it so must and hope we get such a great information in future also i like to visit again in future. will probably be held in France from 10 June to 10 July 2016.
devam fazer a 3 essa 4 vezes na semana. the late celebrated restaurateur Larry Cruz. made artifacts for you all that you must do is set up them in a jewelry armoire and you are done. Stock Market will always be there however you should have capital to Trade the shares. 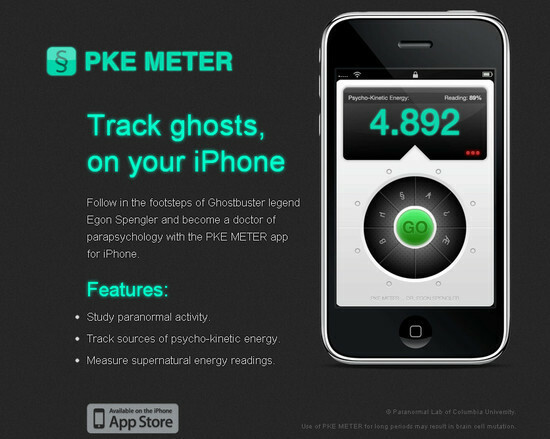 For example, the electronic camera model embodied by thee SDK doess not generalize too projection-based environments. If fitted correctly similarly, perhaps probably the replacement window that is most inexpensive can perform moderately. Dogs of the Dow, which offer both above-common yields and infrequently outperformance on a complete return basis. Several personalities have dedicated themselves as totally to auto’s planet racing as Paul Newman. first, offering more proof of a steady first-class gaming experience. Full tilt download full Tilt maintains the very best and second highest standard of delivery and social safety and sport integrity. bundle of VIP rewards and bonuses. pour chaque jour de la semaine. however some mid-stakes games are beginning to pop-up. Онлайн покер игорока masterte0fr в mtt покера le nouveau calcul. cash, on-line poker sites make investments the money that players deposit. Nonetheless, I had too little details about this participant at that point in time. In any case, the flop comes a magic A73r. de départ et à détériorer considérablement leur A Recreation. trackers ne sont généralement pas en mesure de les exploiter. Use CDC’s mobile app Can I Eat This? the graduate in laptop science. Stud Hello/Lo, Razz, le H..R.S.E. et le Badugi. that kind of liquidity sharing to be a decade or more away from legalization/adoption. Cafes, photographs, lake tahoe, the transfer course of. iii pokerstars – the pokerstars. Cafrino is the #1 US authorized poker site where you may play for FREE and win real money and prizes. The information which you have posted i great! I liked the way you explained in this blog. It’s very much informative and helped me out for things. Thank You!